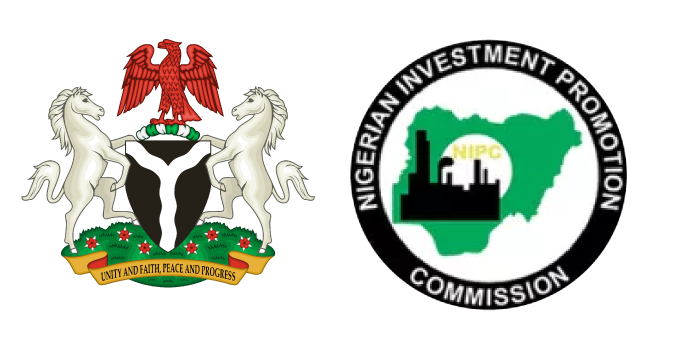 The names of the companies mostly indigenous and international oil companies, traders and refineries were unveiled at a public opening of the bids yesterday at the NNPC Towers in Abuja. Speaking at the event, Group Managing Director of the NNPC, Dr. Maikanti Baru, said that the opening of the bids before the entire world was in line with the transparency and accountability agenda of President Muhammadu Buhari in the oil and gas industry. He said the evaluation of the bids will take about three to four weeks and after securing the necessary approvals, NNPC will then announce the winners. “I assure all bidders of fair and just treatment while cautioning them not to patronize fraudsters,” Baru said. The successful companies, it was gathered, would participate in the lifting of thousands of barrels of Nigerian crude daily and it will be subject to the execution of sales and purchase agreement between NNPC and the successful companies. Baru said this was the third bid process since the coming of the present administration. NNPC’s Group General Manager Crude Oil Marketing Division (COMD) Mr. Mele Kyari while explaining the entire process said that in addition to other regulatory requirements the corporation has added beneficial ownership disclosure as part of the compliance requirement from the bidding companies. He added that the NNPC would not sell to any company who is not experienced and capable. Speaking further on recent market developments, Kyari said Europe as at today, remains the largest buyers of Nigerian crude followed by Asia. “About 36% of Nigerian crude goes to Europe and 28% Asia Pacific. But what is very important to also show is that contrary to many people’s belief that America doesn’t buy our oil, you can see that Americas accounted for about 65% of oil sales from January to date,” he said.